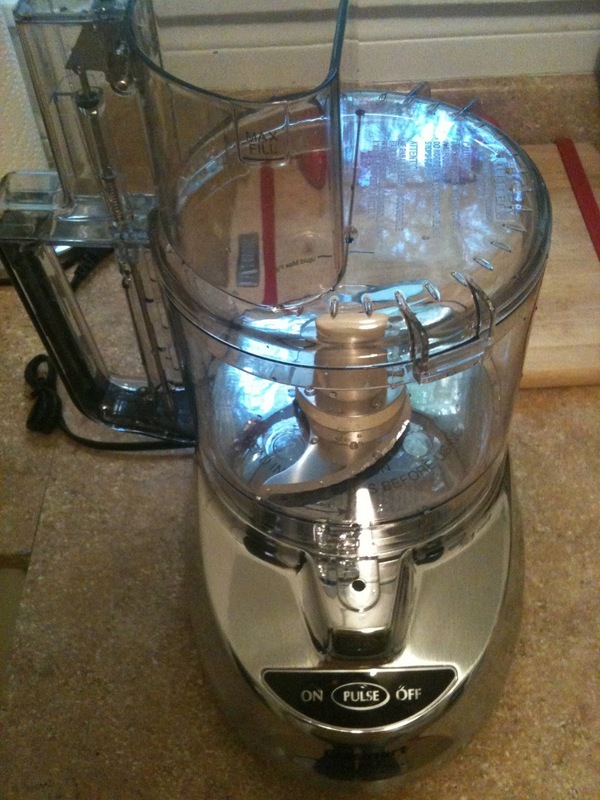 for the longest time i have wanted a food processor. i have always used my blender for everything... pureeing soups, making dressings, and all sorts of bean dips. it was always kind of annoying because i'd have to constantly stop to mix it and the blending process would take forever. amazon was having a sale last week on cuisinart products, so i jumped on it and finally bought myself a 9 cup food processor. i am ecstatic. :) it arrived in the mail today. i am thinking about what to make in it tonite! white bean dip? pesto? salad dressing? there's unlimited possibilities. i will for sure post once i have something to share. This Pretty Vignette. Chronicles of a Flower Child. birds eye commercial; sunshine on me through the branches. full version!